Here’s the next Yahoo Contributor article, this time written by Rachel Heller in 2010. Mah Jongg. 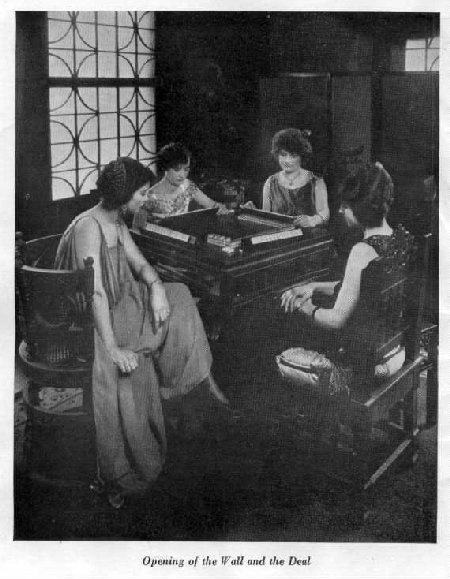 Mah Jongg is a tile game that Jewish women like to play, at least once a week. However, other women like to play this tile game too. This game isn’t easy to learn and I must confess that when I started playing Mah Jongg, I cried and wondered why anyone would want to play this game. But, rest assured, now I love playing Mah Jongg. 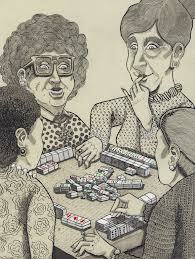 In fact, some people that I play with weekly believe that if I could I would play Mah Jongg every day all day long. I do love to play this game but I don’t want to play it all day long. 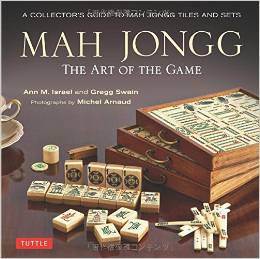 ; but, I will tell people 5 reasons Mah Jongg is a great game. 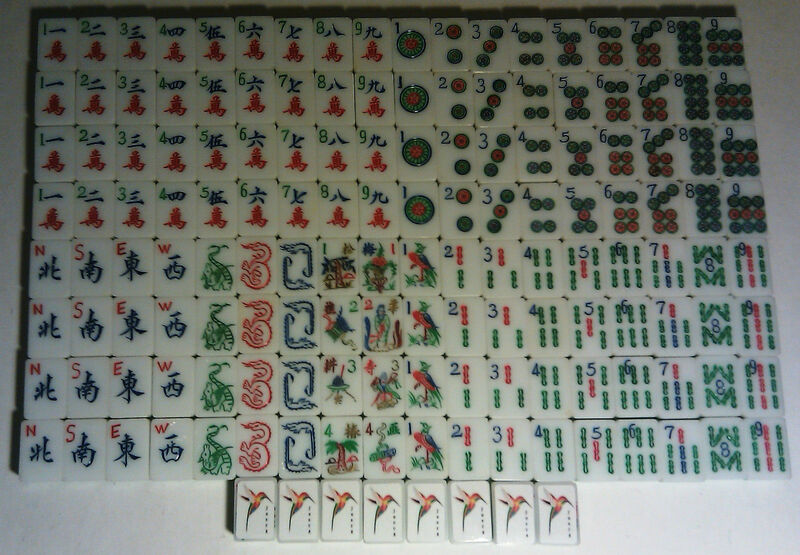 The Tiles: There are many different Mah Jongg tiles and many different combinations made with those tiles. I like the fact that titles called ‘soaps’ can be used for white dragons or zeros. Both the red and green dragon tiles are cute and colorful. A word of caution, the Flowers don’t look like flowers at all. Those tiles look like abstract paintings. 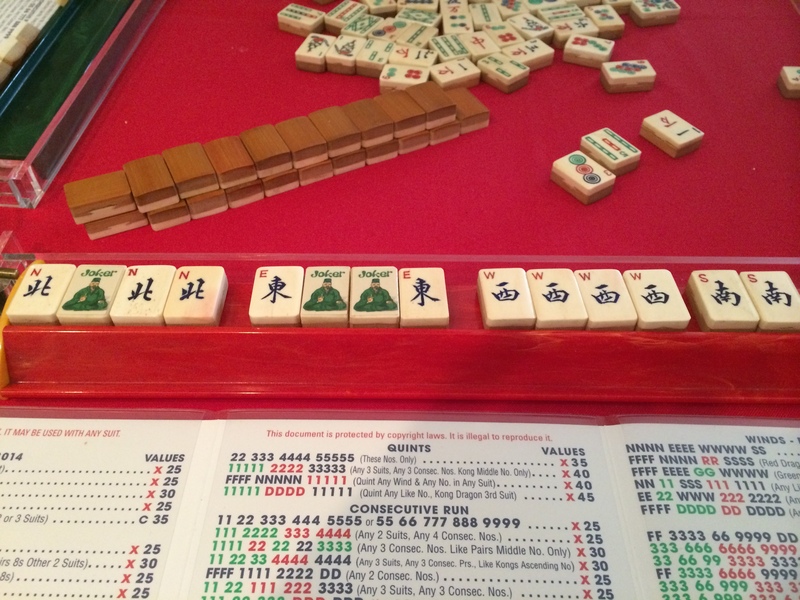 Understanding the tiles is important if you want to play Mah Jongg correctly. Variety of Hands: There are a variety of interesting hands in this game of skill and strategy. There are hands that combine Flowers and Dragons, and numbers. 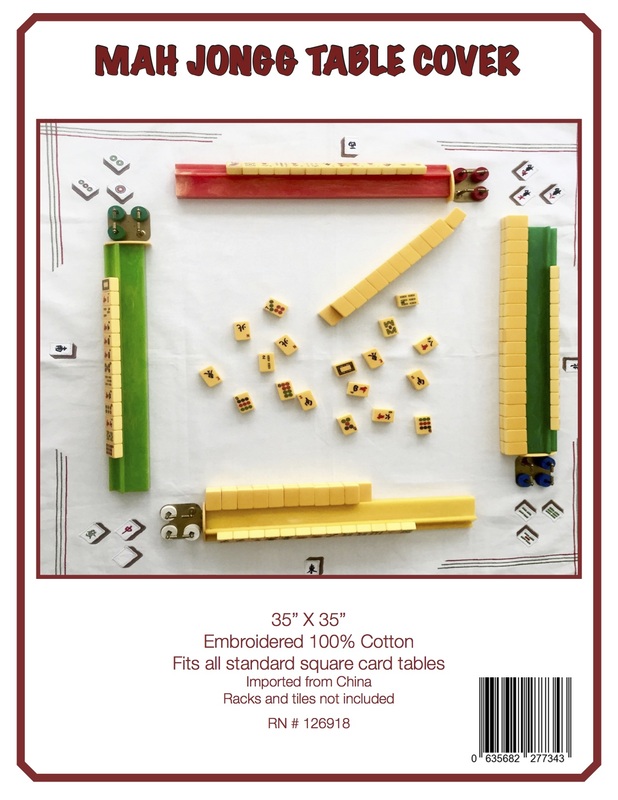 There are also hands of Mah Jongg that combine directions such as West with Dragons, and numbers. Players can change hands while they are playing, if needed. I love trying to play new hands of Mah Jongg. Friends: Yes, this game requires thinking; however, there is also much laughing, talking, eating during Mah Jongg. This tile game creates a bond among the people that play it. There are 5 people in our Mah Jongg group; but only four people play at one time. 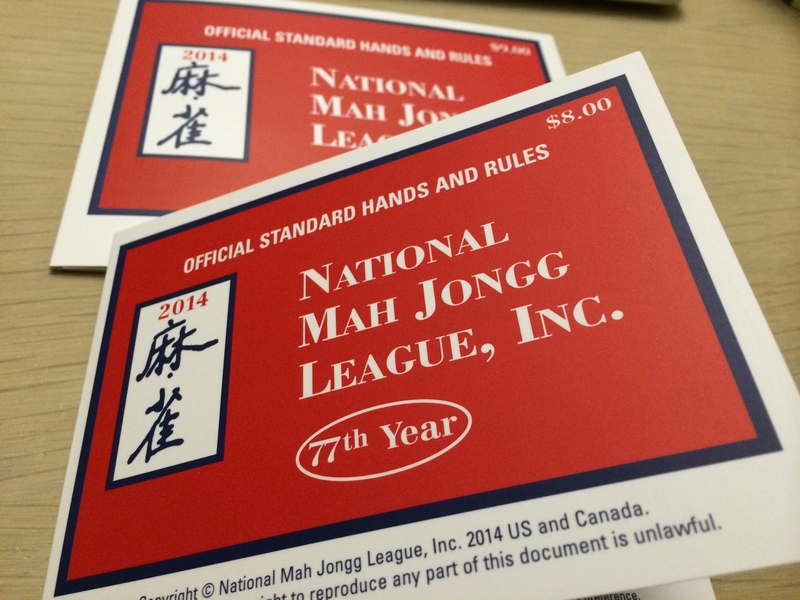 The Thrill of Getting Mah Jongg: It took a bit; however I did get Mah Jongg. I have gotten it five times. The first time I got it involved a consecutive run of five, six, seven, eight, and nine dots. Then, I got Mah Jongg with my favorite hand that combines Flowers, Dragons, and all four directions, North, South, East, and West. Happiness is getting Mah Jongg. Learning a New Game: I love learning something new and this game was out of my comfort zone until I relaxed and had fun with it. Now, I have a new hobby and more friends. This entry was posted in Mah Jongg and Me and tagged board games, hobbies, Jewish women, learning, mah jongg, new game, tiles friends, variety on May 12, 2014 by Mah Jongg and Me.